Sam and I have a thing for bourbon and wings. Come Wednesday, you can find us there enjoying some much needed happy hour of $5 wings and an excellent Kentucky mules. 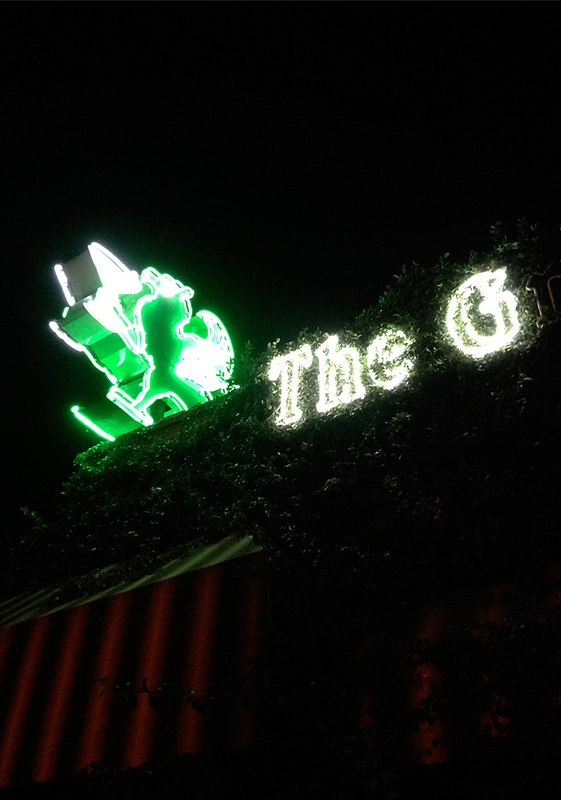 Now we don't have to wait around for happy hour to start enjoying The Griffin. The restaurant/bar is now open for lunch every day and redid their digs with a new skylight to let in some of that California sunshine. Now for us, we like to take it up a notch and order our wings with the ghost chile sauce—super spicy and not for the faint of heart. If wings aren't your thing, check out the burgers and specials for the day. Oh, plus they have a great pairing for beers + shots. Variety of beers on tap and full bar from local and obscure. 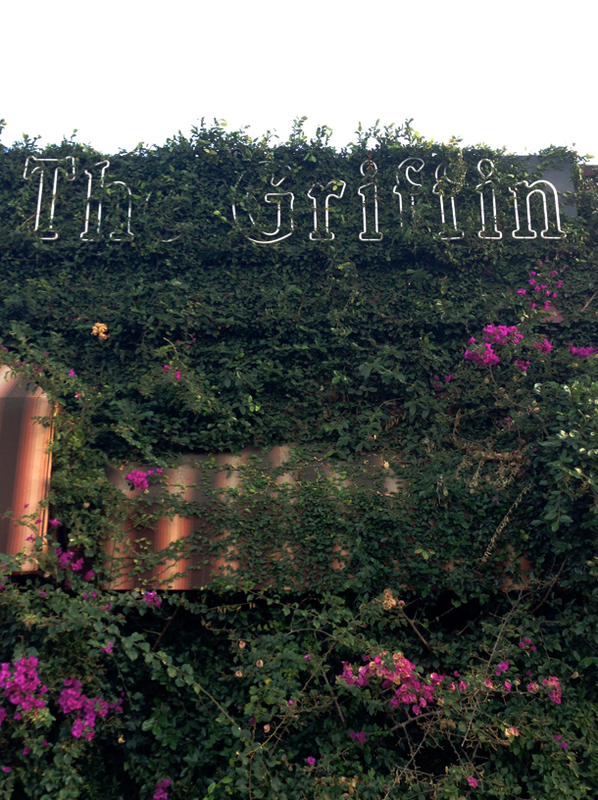 The Griffin is known for their Moscow Mules and swanky copper mugs, be prepared to have your ID ready in order to exchange it for this cold brew. The bartenders take it as collateral to ensure their mugs come back. In our world, it's all about the Kentucky Mule made with Buffalo Trace—sweet and refreshing with a nice kick. Be warned that more than 2 will have you dancing on tables. The outdoor patio is a hot spot for people watching, partly due to the nice big booths for relaxin. Huge indoor space and Friday nights will have you knee deep in crowds. Get there early to score a seat by the indoor fireplaces. Desserts are on the menu. We haven't had a chance to try them yet but judging from our devotion to the wings, I'm sure they are great. Brick interior makes you feel like you might have landed in The Shire with Bilbo Baggins. Wednesday night wings are $5 for 5 wings and an Olympia beer. Don't miss this hot combo.